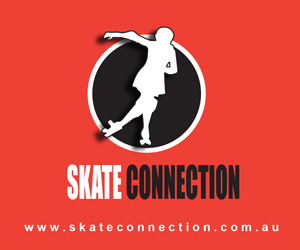 In 2013 the not-for-profit National Sporting Organisation, Skate Australia, established Roller Derby Australia to focus solely on nurturing and advancing the sport. 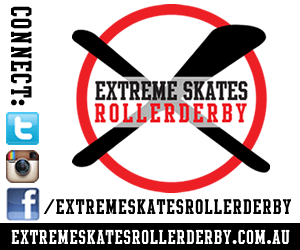 Dedicated, derby specific and with its own voice, RDA exists to benefit both its members and the derby community at large. RDA pushes for progress and ultimate recognition of this unique sport. 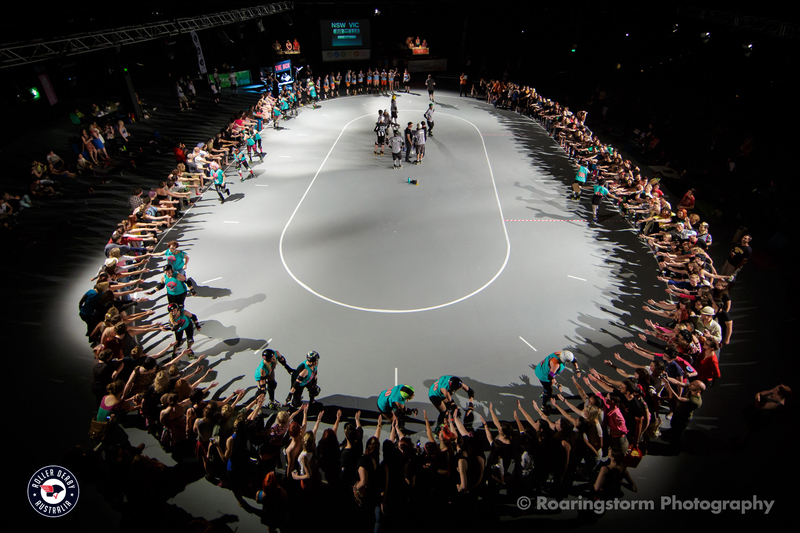 From nurturing grassroots to facilitating pathways for high performance, RDA promotes the future of Roller Derby in Australia.